Free things to do in Providence, RI - C.R.A.F.T. If you’ve been reading C.R.A.F.T. 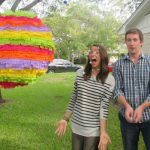 for awhile, you might remember the Creating Really Awesome Free Trips series I used to do each summer. I did a post about free things to do in New York City last week! 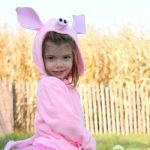 We’ve collected 40+ cities across the United States with lists of 10 fun, free, family friendly things to do in each place! 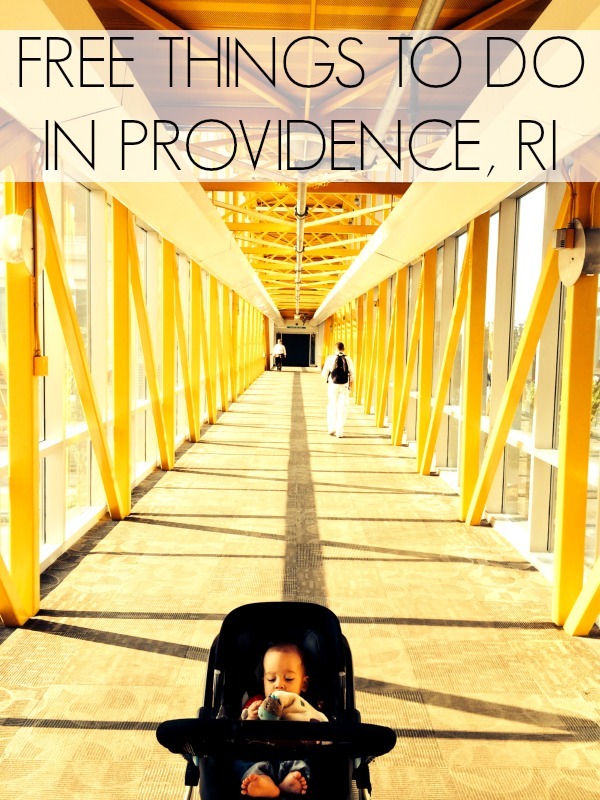 Maxwell and I got to spend a few days in Providence, Rhode Island this summer, and I decided to whip up a list free things to do in Providence, RI! 1. Art in the park: Every Thursday form 11:30-12:30 in the Greater Kennedy Plaza! 2. 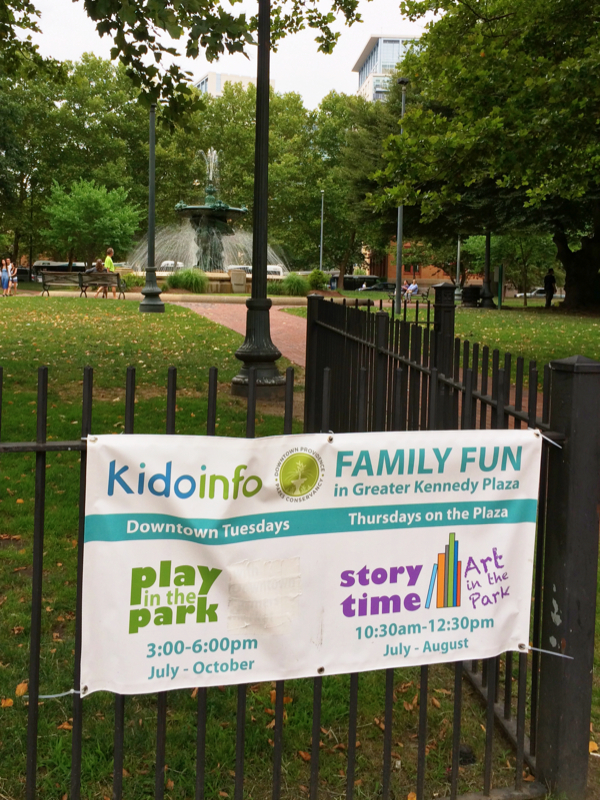 Story time in the park: Every Thursday in July and August from 10:30-12:30 in Greater Kennedy Plaza! 3. WaterFire: I so wish we could have seen this! It happens 2 Saturday’s a month May through November! Check out the WaterFire schedule here. 4. 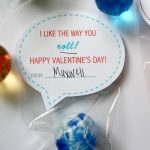 Farmers markets: These are free and include lots of samples! Plus you can pick up some yummy, healthy snacks! 5. Westminster Street: A super cute street you have to see in the middle of downtown Providence, RI. Free galleries, cute handmade craft stores, vintage stores, and an awesome little coffee house with yummy food and treats called, Small Point Cafe. 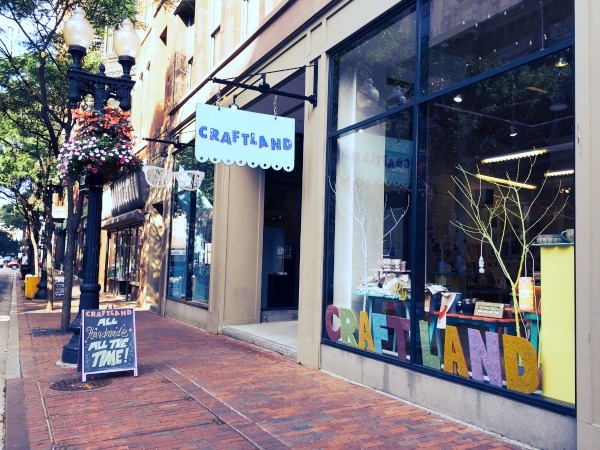 Craft Land was one of my faves! 6. 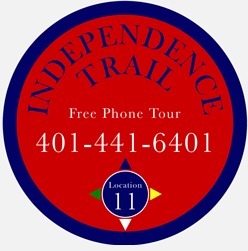 Independence Trail phone tour: The trail has no beginning or end, you can just wander along and when you see one of these emblems, just call and enter your location number on the emblem! How fun is that! 7. 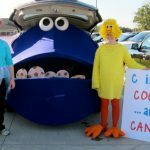 Providence Children’s Museum: Free from 5-8pm every Friday June, July, and August. Also, babies under 12 months are always free. 8. Rhode Island State House: Take a free 50 minute guided tour of the Rhode Island capitol building year round, Monday-Friday. The tours are offered at 9, 10, 11, 1, and 2pm. Don’t forget to print out the kid friendly activity book to go along with the tour complete with lots of fun facts! 9. Concerts under the Elms: Concerts are from 6:30-8 pm on the John Brown House House Museum lawn. 10. Providence Place Mall: It’s a giant mall, perfect for stroller-ing around. Maxwell and I would walk over to Westminster Street and then adventure over to the mall. You can grab a small treat, browse the shops, and check out the big yellow bridge (the first picture in the post)! The sky bridge leads you from the mall to the hotel and on a sunny evening, makes the prettiest light! 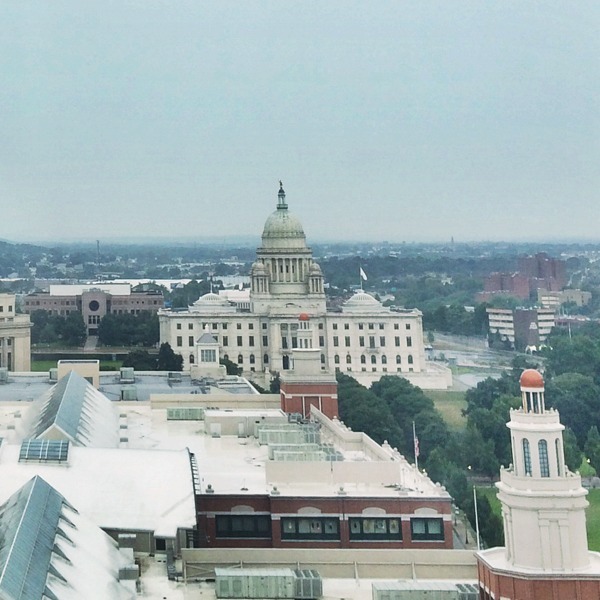 Have you ever been to Providence, Rhode Island? Did I miss anything? Oh and here’s the list of 40+ cities in the United States with fun, free, family friendly things to do in each city!